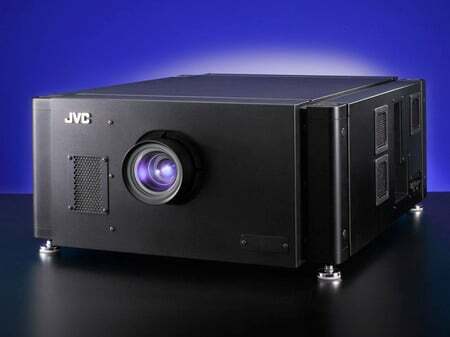 If you have spent thousands of dollars on building a home theater or media room in your home, then you must definitely not mind splurging a few thousand more on the most essential item for the room, a projector. I mean, what use is a fancy media room without the right equipment to play your movies? 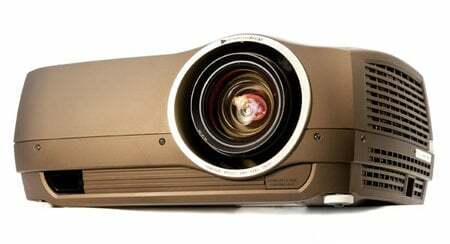 So if you are in search of that right equipment that will not only offer quality performance but also complement your luxurious lifestyle, then you might be interested in either of the two new projectors unveiled recently by Runco. The two new entrants have joined Runco’s LightStyle series and are christened, the LS-10d and LS-10i respectively. 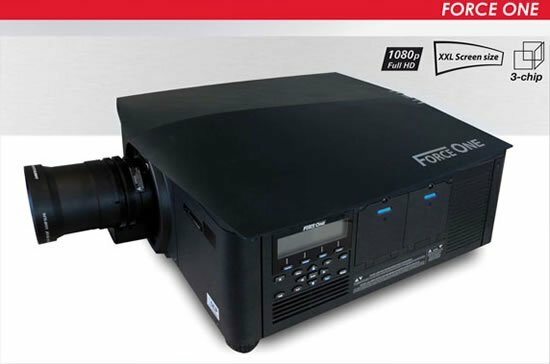 The LightStyle series is a blend of DLP-based SuperOnyx technology with Runco ConstantContrast and Vivix image enhancement and proprietary video processing, all contributing to a great picture quality and clarity. 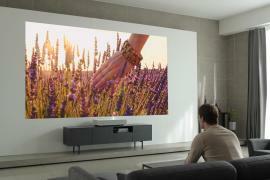 The new projectors incorporate these inherent features of the LightStyle series and are also integrated with the ISF (Imaging Science Foundation) calibration suite for optimal performance for rooms other than a home theater. 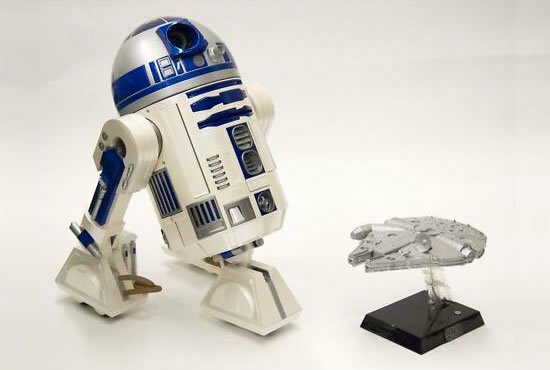 The calibration tools feature day and night calibration memory settings, individual sharpness and noise reduction controls, programmable image memory selection keys, built-in test patterns, and a dark-room-optimized remote. 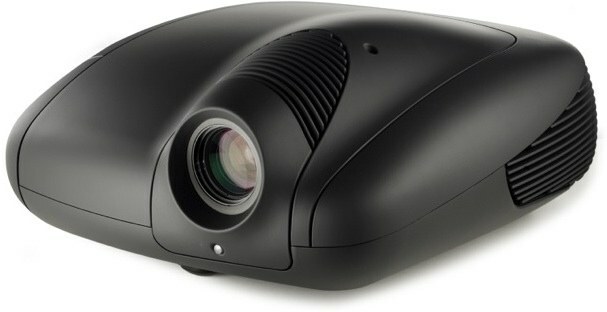 The LS-10i projectors boasts of Runco’s internal video processing for scaling and analog to digital signal conversion while the LS-10d features Runco’s Digital High-Definition (DHD) external video processor which offers the same processing and scaling as well as IR and RS-232 control and enables individual display calibration through the controller. The DHDF is designed as a rack mounted external processor offering multiple connectivity as well as flexibility and efficiency of use. 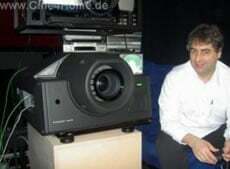 The two high-tech, high-end projectors are available with Runco’s CineGlide lens solution that enables a motorized, mechanical 2.35:1 anamorphic lens to move in front of the standard lens. What is more, Runco offers buyers the option of customizing the LS-10 projector’s with Runco’s FinishPalette which allows full-color, large-format projector design options, including licensed logos from NCAA collegiate sports programs, a gallery of artist impressions, and the option to custom-print your own artwork. Accompanying the FinishPalette will be 25 new, hand-finished signature paint colors. 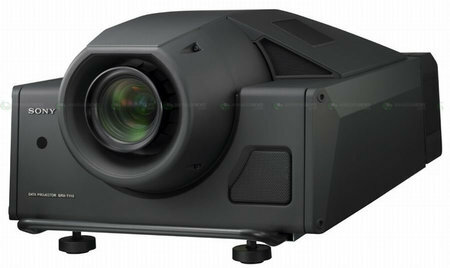 These new projectors are sure to meet your requirements of performance as well as standard. The LS-10i will be available in October for a retail price of $21,995 while the LS-10d will be available in December for a price of $26,995. 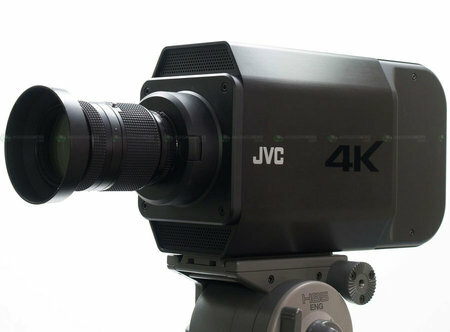 Both the projectors will come with a two year warranty.